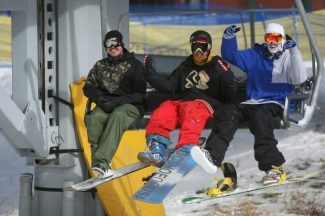 Fun on the mountain ain’t over yet, but resorts around the lake are hosting a slew of springtime events this weekend. From pond skims to salsa challenges, there’s plenty of fun to be had on the hill this weekend. Here’s a selection of a few of the resorts ramping up the excitement. It’s the latest closing date for the resort in years, a fact attributed to the epic snowpack. What’s another indication of just how much snow the Tahoe Basin received? The return of everyone’ favorite springtime event: the pond skim. 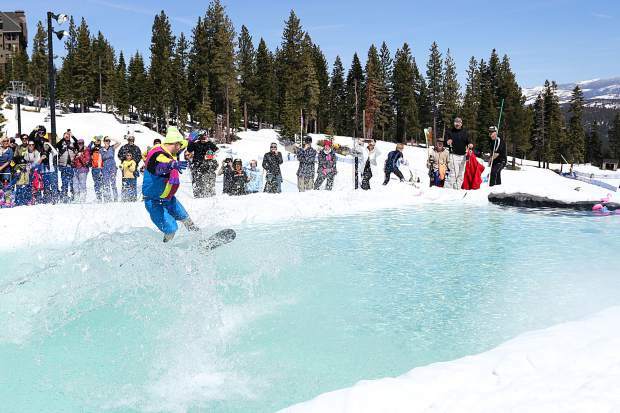 Yes, after a one-year hiatus Heavenly’s pond skim returns Saturday. What’s a pond skim, you ask? It’s pretty much exactly what you envision: people careening down a slope on skis or a snowboard in an attempt to skim across a shallow pool of water. The key word in that sentence is “attempt.” Most people usually sink. Add to the physical comedy some ridiculous outfits and you basically have a 10 entertainment level. The event takes place at the base Of World Cup at the California Lodge, where conveniently a DJ will be spinning tunes from the Heavenly Snowcat. The resort on Tahoe’s West Shore (literally, it feels like your skiing down into the lake) is hosting its first ever “Pride Ride” weekend. Also, enter Saturday’s raffle for a chance to win a 2019-20 season pass. All proceeds will benefit the Sacramento LGBT Community Center. 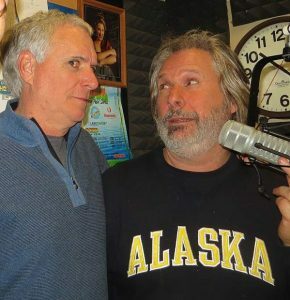 Head to skihomewood.com for a rundown of the weekend’s festivities. Cardboard box derby will take place at 1 p.m. (participants must arrive at the plaza at 11 a.m. to register). Much like the pond skims, there’s a lengthy list of rules that apply to this event. Head to kirkwood.com for a rundown. It’s all about the beer this weekend at Mt. Rose. What is BrewSki? It’s 17 local microbreweries pouring beers on the deck at Winters Creek Lodge from 11 a.m. to 2:30 p.m. But much like Heavenly, the resort is hosting its pond skim this weekend. Northstar’s “Spring it On! Pond Skim” returns Sunday, April 14. Adding to the on-mountain fun, Sunday also is “retro day” at Northstar. Yup, grab your garish neon one-piece for a chance to win some Northstar swag. 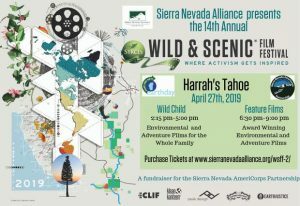 “The event is held annually to honor Greg’s memory with a fun day on the slopes, his favorite place to be,” according to Sierra-at-Tahoe. Sunday features the annual “salsa showdown” at the resort. The winner receives a 2019-20 value season pass. Competition for the contest, held at the Golden Bear Terrace, is capped at 20 entries. Oh yeah, and there’s a taco eating contest. Sign us up. To enter now, head to http://www.sierraattahoe.com/salsa-showdown-entry-form/. 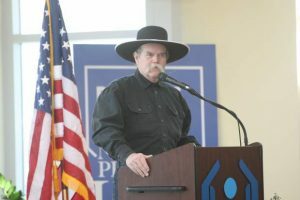 Information on all the weekends’ activities is available at http://www.sierraattahoe.com. 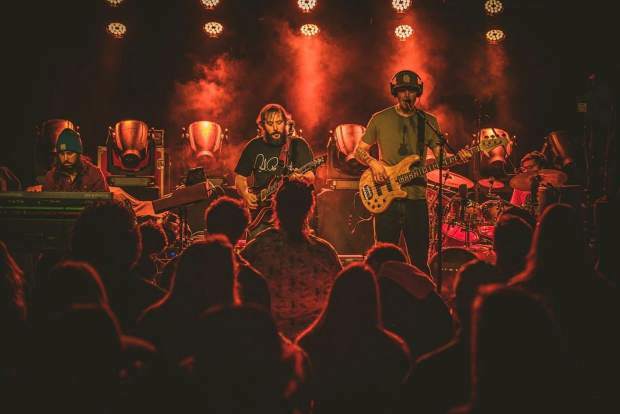 Squaw starts the weekend Saturday with the inaugural SquawFree ‘Doggin Fundraiser. Featuring a dual open mogul field competition with tons of prizes, all proceeds will be donated to SquawFree and used for its athlete scholarship program. “The course is guaranteed to be ‘hero bumps,’ without any set lines or man made jumps … Spontaneous airs only! !” states Squaw. All proceeds benefit Far West Nordic’s juniors program.